Crown underneath is very critical for drying. If water particles are not removed underneath the crowns, it may lead to rusting of caps. 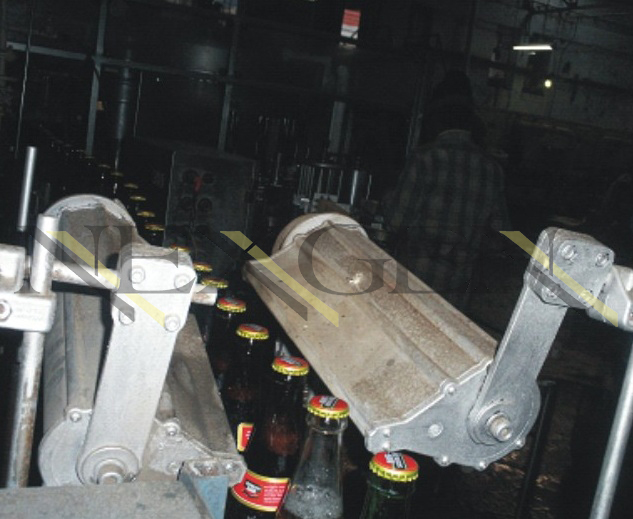 Nexgen air knifes are used to do perfect drying of bottles underneath the crown caps.